Ronald J. DeLeonardis Sr, 76, of Uxbridge, passed away Tuesday, November 21, 2017 in his home surrounded by his family. He was the husband of Millie E. (Silva) DeLeonardis. He was born in Brighton, son of the late Vincent and Lena (Dividio) DeLeonardis and lived in Somerville and moved to Milford in 1986 before moving to Uxbridge in 2010. He was a graduate of Somerville High School class of 1959 and also was a graduate of Bentley College where he received an associate’s degree in businessMr. 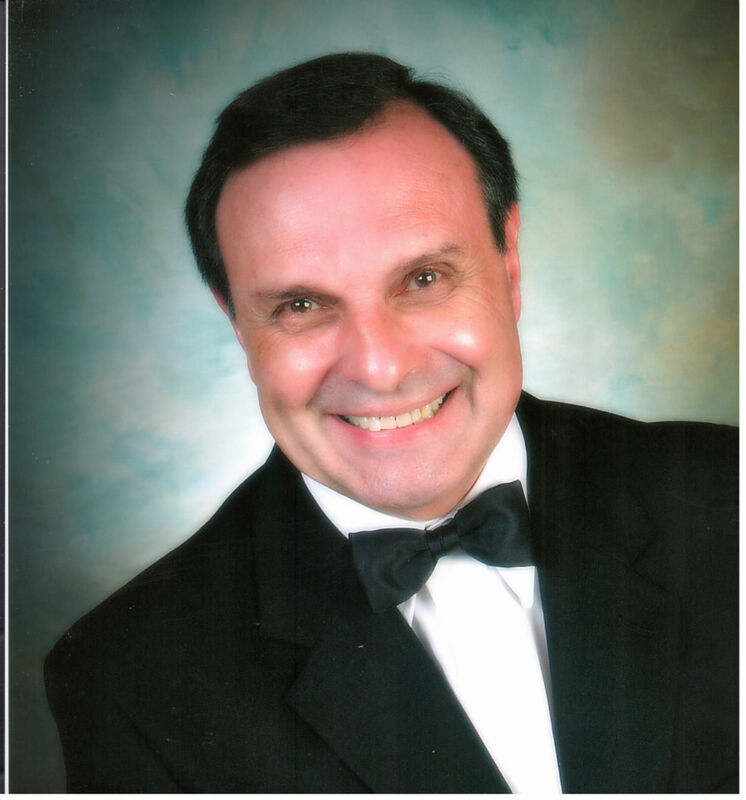 DeLeonardis retired in 2016 from Mid-State International in Shrewsbury where he was employed as an accountant.He enjoyed traveling with his wife to many destinations, he loved his family and was an avid gardener. In addition to his wife he is survived by his children, Ronald J. DeLeonardis Jr and his wife Lynn of Syracuse NY, Steven P. DeLeonardis and his husband James Danelski of Orleans, Christine and her husband Michael Kobre of New Field NY, Eric Rafferty and his wife Sara of Ashland, Stacey and her husband Damon Mone of Uxbridge, Lauren and her husband Robert Stevens of Scituate RI, one sister Janice and her husband Robert Simas of Billerica. He was the beloved grandfather of eleven and great-grandfather of two. A mass of Christian burial will be held Tuesday, November 28, 2017 at 10 A.M. at the St. Catherine Church 179 Summer St. Somerville MA. The burial will follow in the Oak Grove Cemetery in Medford MA. Calling hours will be held Monday from 4 to 7 P.M. at the Consigli Ruggerio Funeral Home 46 Water St. Milford MA. Rest easy, Ron. Your suffering is over. I smile remembering all the good times you had with my parents and the ASF crew. God bless..
My wonderful brother in law Ron you are at piece no more being sick. I will watch over your beloved wife who loves you to the moon and back.Rest in piece Ron. You will be greatly missed. My family and I are so deeply saddened . Our thoughts and prayers with our with his family. We will miss him . Love from his cousin Margaret and Family. So sorry to hear about such sad news. I only met Ron once. His gentle smile and welcoming personality made my visit so comfortable. So sorry for your loss...my most sincere condolences to your whole family. So sorry for your loss Millie and family. Ronnie may you rest in peace you will always be missed and loved. we will always remember the great time we all had in Aruba and all the different places you showed us. we love you Paul and Patty. Although I never met you in reading these thoughtful notes I know iI would have been a friend having known Ron “Jr” and Steve all my adult years. They truly love life and that comes from a wonderful upbringing. My sincere condolences to Millie and my cousin Janice and family. I was so thankful I had a chance to be able to spend time with my dear cousin Ronnie and all of you just a few weeks ago. May you Rest In Peace my dear cousin. You will always be in my thoughts and heart. Dearest Millie, My Deepest Sympathy goes out to you and your family, Ronnie will be missed a lot he was a Great person to know a Great family Man Too He will be missed.. I will always remember all the fun I, had when I was with you and Ronnie.. He will be in my Thoughts and Prayers,, Your Dearest Friend Norma & Family!!! !